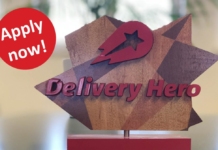 Delivery Hero, the global leader in online and mobile food ordering, today announced the acquisition of Damejidlo and Jidloted in the Czech Republic and Slovakia. Both brands will be kept; the businesses will continue to be run by the existing teams and management. 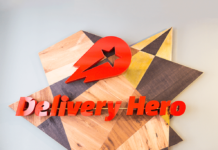 Delivery Hero is a global network of online ordering platforms for food with more than 200,000 partner restaurants worldwide. Delivery Hero has approx. 1,500 employees in 24 countries, including 440 in its Berlin headquarters. On the other side, Damejidlo was founded in 2012 and currently offers menus from approx. 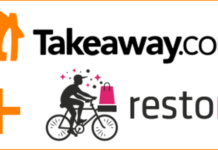 1,500 restaurants in the Czech Republic and Slovakia. Jidloted started its business in 2013 and runs a network of 650 restaurants in the Czech Republic. 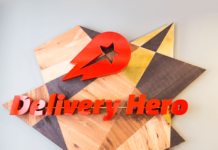 The acquisition of Damejidlo and Jidloted is part of Delivery Hero’s strategy of further growth and global expansion. 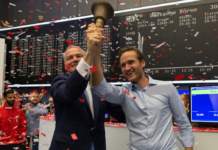 The company’s market leadership in continental Europe will be strengthened by the acquisition.